Director Indra Kumar recreates Karz song Paisa Yeh Paisa for the third instalment of his popular comedy franchise, Total Dhamaal, the adventure comedy is all about greed and people chasing money. 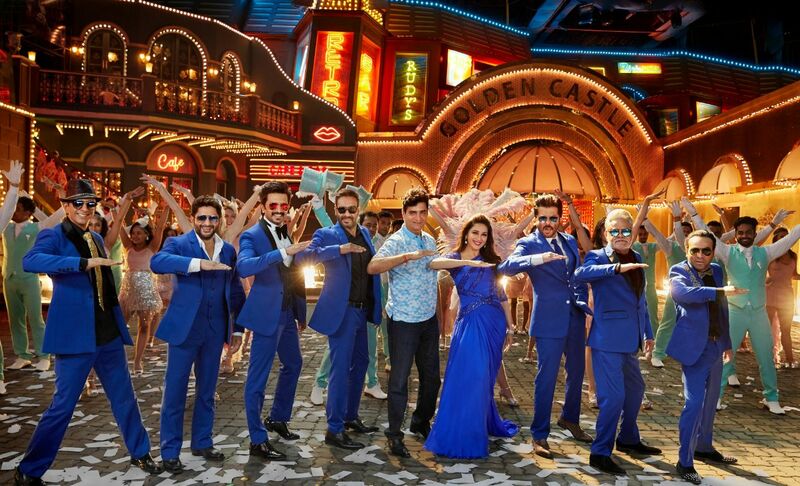 The song features Jaaved Jaaferi, Arshad Warsi, Riteish Deshmukh, Ajay Devgn, Indra Kumar, Madhuri Dixit, Anil Kapoor, Sanjay Mishra and Pitobash, who had a great time matching steps to the yesteryear hit. “It feels great to be dancing to this classic number. I am matching steps with all these young stars and it feels great to be able to give it your best”. Madhuri Dixit cited Paisa Yeh Paisa as one of her all-time favourites. 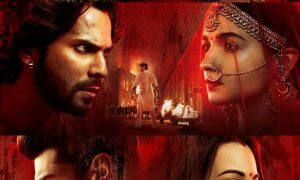 “I’m really happy that Indra Kumar has decided to revisit this classic number. It’s a song that I’ve grooved to for so many years. Even after so long, it retains its energy,” she said.